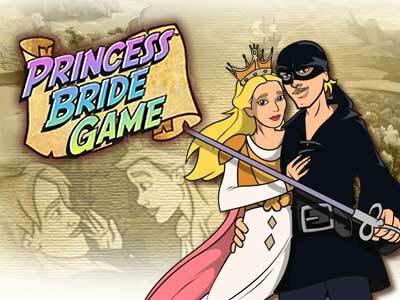 My Family Fun - The Princess Bride Help Princess Buttercup and Westley manage life on the farm! Help Princess Buttercup and Westley manage life on the farm! Can this love struck twosome outsmart Vizzini in a Battle of The Wits? 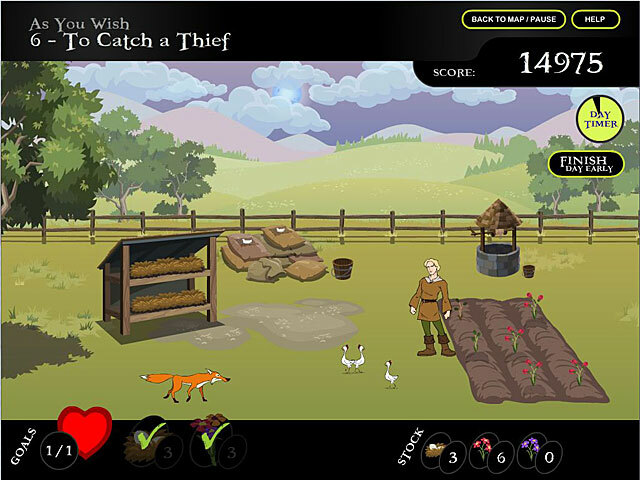 Use teamwork to survive The Fire Swamp, defeat dastardly villains, and concoct miracle remedies. 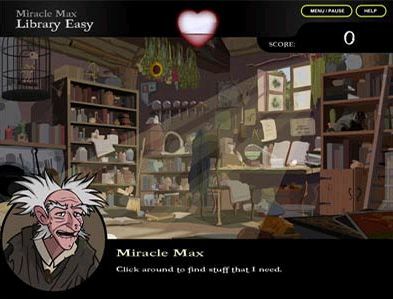 Search for hidden objects with Miracle Max and collect clues to storm the castle. You`ll meet a beloved cast of characters including the fiery Inigo and even Fezzik! 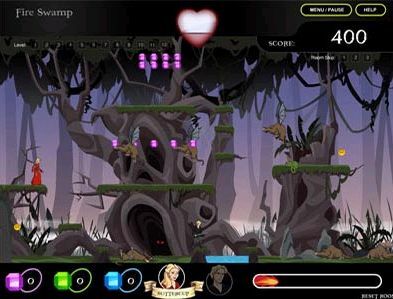 Vanquish the evil prince and live happily ever after in this Puzzle classic with five games included.